What started off as a company building sidecars for motorcycles ultimately became Jaguar Cars Limited, makers of high-end sports and saloon cars with a blend of luxury and performance that nothing else in the period could match. Jaguars became well-known for their powerful engines, high-quality engineering and typically lavish British wood-and-leather interiors. In the decades following World War II, Jaguars were highly desired motorcars, epitomised most of all by the E-Type (1961) and the XJ6 (1968). 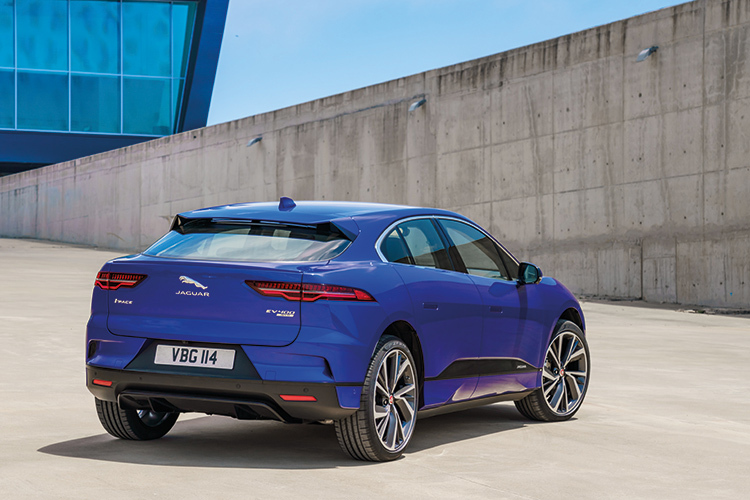 The world has moved on since, and while the spirit of both the E-Type and XJ6 continue with the F-Type and XJ (with 8-, 6- and 4-cylinder engines) respectively, the emergence of a peculiar genre of vehicles called SUVs has created a new family of Jaguars that founder Sir William Lyons would never have imagined. Jaguar’s Pace range is currently made up of the F-Pace and E-Pace, both typically sports-utility in terms of their styling and driving character. Neither is particularly unique or special among the sea of a growing number of SUVs from almost every motorcar manufacturer in existence today. 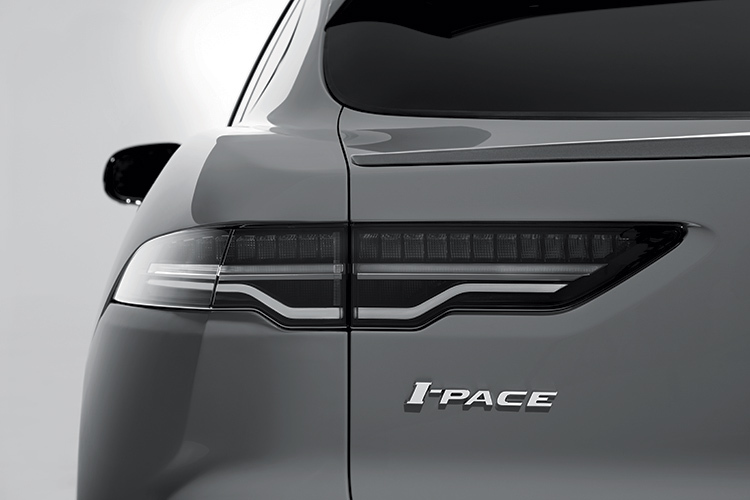 The latest to join the Jag Pace family is the Jaguar I-Pace. Now, the prefix does not actually stand for anything (neither does “E” or “F”, for that matter), although by the time you finish reading about this latest model in this story, you might suggest “impressive”, “incredible”, “ingenious” or perhaps even “intoxicating”. Apart from the F-Type’s front suspension and F-Pace’s rear suspension, the Jaguar I-Pace shares nothing much else with any Jaguar model. Not even the engine. That is because this car does not have an internal combustion engine. Instead, it has two electric motors – one in the front and one in the rear. Both are mounted transversely along the axle line, making the drivetrain very compact. An epicyclic gearset does a single reduction in the ratio of 9:1, while an arrangement of slipping clutches takes care of differential speed variations. Hence the notable absence of a bulky gearbox or differentials. In between the two axles and sitting in the lowest section of the chassis is an array of 432 lithium-ion cells that, in total, make up the 90kWh battery pack. The resulting weight distribution is an ideal 50:50, front:rear. The entire arrangement of propulsion units, energy storage pack and power control modules is very low in the chassis and all within the wheelbase of the car. It is a layout every car stylist would love to start with. There is nothing ahead of the front wheels that the bonnet would require to accommodate, allowing a short front that can slope down immediately ahead of the front wheel-arches. At the rear, since boot space is not compromised by a fuel tank or a differential (the drive unit is actually smaller than a differential in this permanent four-wheel-drive powertrain), there is ample boot depth and, more crucially, ample boot length, which greatly reduces rear overhang. 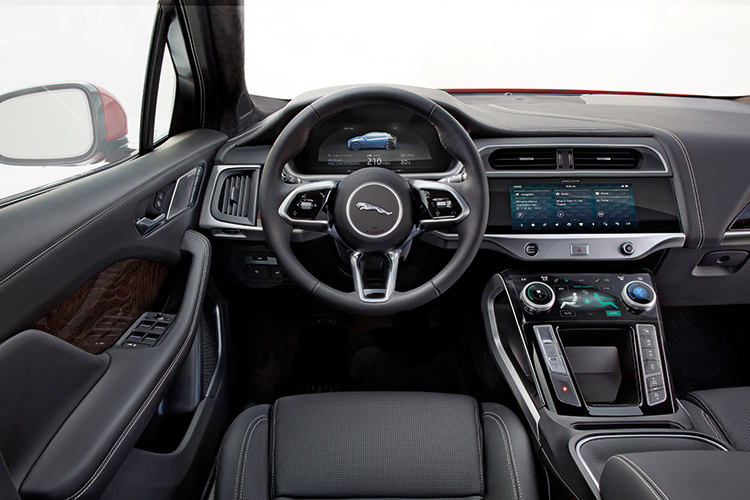 Jag refers to the Jaguar I-Pace as a “performance SUV”, but in essence, its shape is a refreshing departure from the bulky-station-wagon style of traditional SUVs and indeed redefines the proportions of passenger vehicles. The short front, steeply raked windscreen, sloping roofline, sharply abrupt tail-end and dramatically minimal overhangs are the stuff you see in styling sketches. But the I-Pace is real, and present in the metal. A truly neat touch is the profile of the front fender, which curves over the wheel-arch and flows down to meet the waistline just after the A-pillar. It’s the one single styling element that sets the Jaguar I-Pace apart from any typical five-door SUV. The familiar Jaguar grille dominates the front of the Jaguar I-Pace, but since there is no radiator behind said grille, it is largely blanked off. Look closer, however, and you will see that the upper one-fifth of the grille insert curves inwards to create a gap. 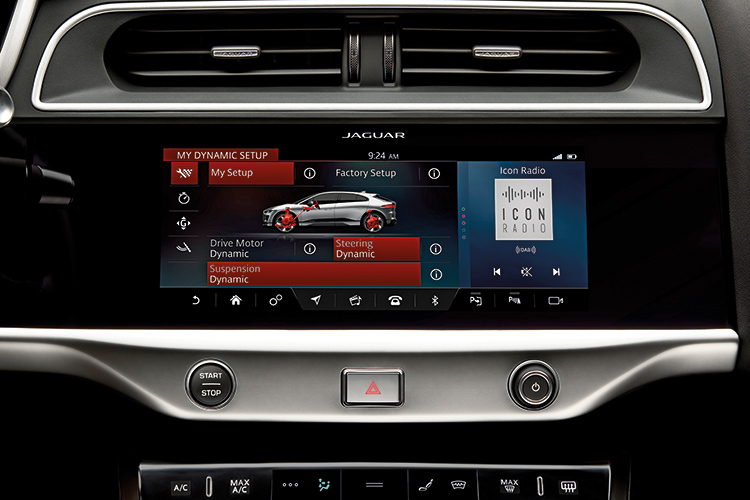 Jaguar I-Pace features Touch Pro Duo infotainment, an app and supplementary technology that connect this vehicle to the driver’s digital drivestyle. This serves as a duct inlet which, on the move, channels air through to exit through an opening in the middle of the bonnet, so that there is a smooth, uninterrupted flow over the windscreen. It effectively reduces the car’s frontal area and is part of the reason why the Jaguar I-Pace achieved a drag coefficient of 0.29. Aerodynamic efficiency is always useful to reduce energy consumption, and the Jaguar I-Pace is no exception, even if fossil fuel is not its source of power. The other factor that adversely afflicts electric vehicles is the weight of the battery pack, which in the case of the 90kWh pack in the Jaguar I-Pace accounts for about 450kg. It is necessary indeed if it is to power the two 200hp motors for a claimed range of 480 kilometres. Electric-motor efficiency comfortably exceeds 90%, so there is precious little more to be gained from engineering further enhancements into existing motor technology. In the meantime, while battery technology has advanced significantly over the last decade to create lithium-ion types with the highest energy-to-weight figures in history, their absolute weight is still not comparable to petrol or diesel energy-density. In comparison, for a similarly sized 400hp petrol-engined car to travel 480 kilometres, it would only need to carry less than 70kg of fuel. To compensate for the weight disadvantage of the onboard batteries, Jag built the Jaguar I-Pace with 94% of its body in aluminium alloy. The result is a five-occupant vehicle that weighs 2133 kg. But the figures which will remain in any driver’s mind long after the battery has run out of charge are its 400hp of energy and 696Nm of torque, delivering zero-to-100km/h acceleration in just 4.8 seconds. Electric performance (for those who have not yet experienced it on the road) feels like a seamless thrust from any speed, because the torque is always maximum whenever your right foot demands it. What Jaguar has achieved with the Jaguar I-Pace is a little more than that. The sophisticated control of its twin drive units delivers impeccable traction and unflappable stability in a wide variety of driving situations. At the launch event in Algarve, I was presented with racetrack sessions, highways, winding mountain roads, dirt tracks, somewhat treacherous off-road hill-climbs and, would you believe, a flowing stream to drive on just to prove that folks in an Jaguar I-Pace would not be electrocuted in floods! Driving quickly on twisty mountain roads reveals some impressive dynamic traits. 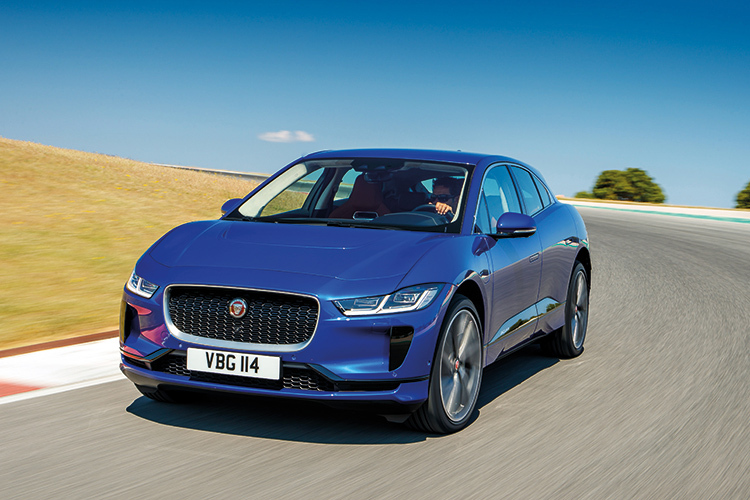 Despite the big wheels (the test cars were shod with 22-inch alloys and 255/40 tyres) and relatively high ground clearance, the Jaguar I-Pace rolls very little, even on fast and tight curves. The very low centre-of-gravity plays a huge role here, and this, in combination with the 50:50 weight distribution and electronically controlled four-wheel-drive traction, would be a good start for any modern car. Well, the Jaguar engineers have made it all work brilliantly. Grip is prodigious even on wet roads, and there is barely any level of understeer or oversteer in the extreme, while the suspension copes admirably with the often rutted surfaces I drove on. 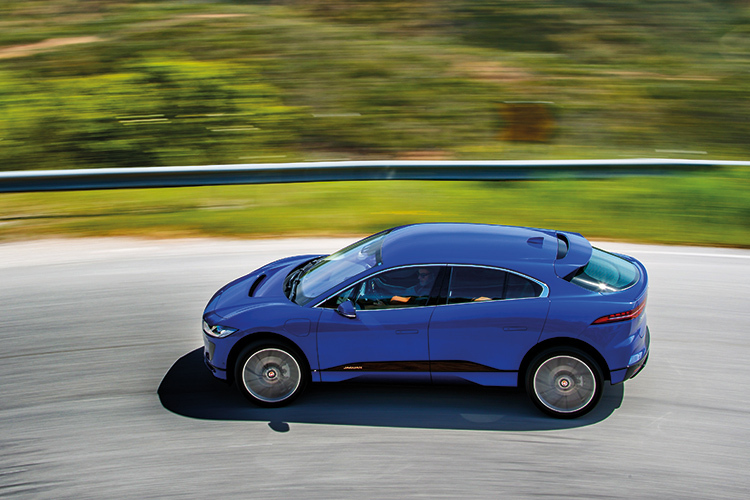 What the Jaguar I-Pace cannot hide, however, is its above-average weight, which shows up during quick directional changes when you can feel the body movements. Nothing that would discourage fast driving, though, and with the readily available acceleration, this “electric cat” is quite a hoot to drive. My only complaint is the steering’s lack of sufficient feedback in very tight corners – I could not get information about the limits of the car’s front grip. So, the Jaguar I-Pace is a fine driver’s car, even if Jaguar calls it an SUV, but what would it be like as a daily-use passenger vehicle? 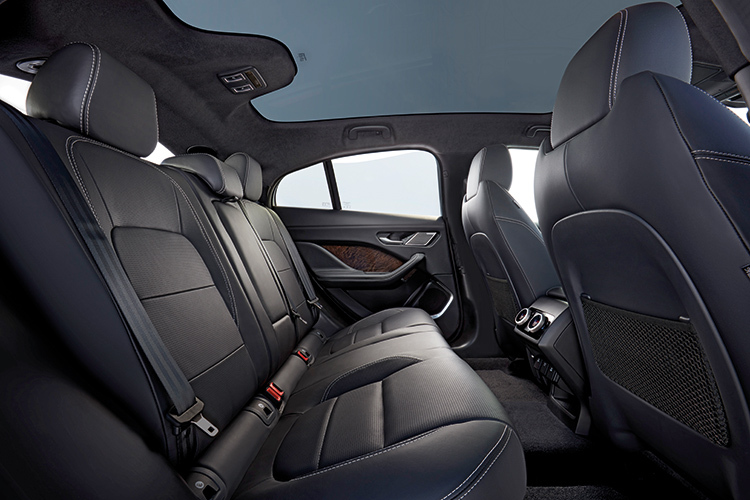 The cabin is exquisitely finished and the long wheelbase gives plenty of space for both front and rear occupants. 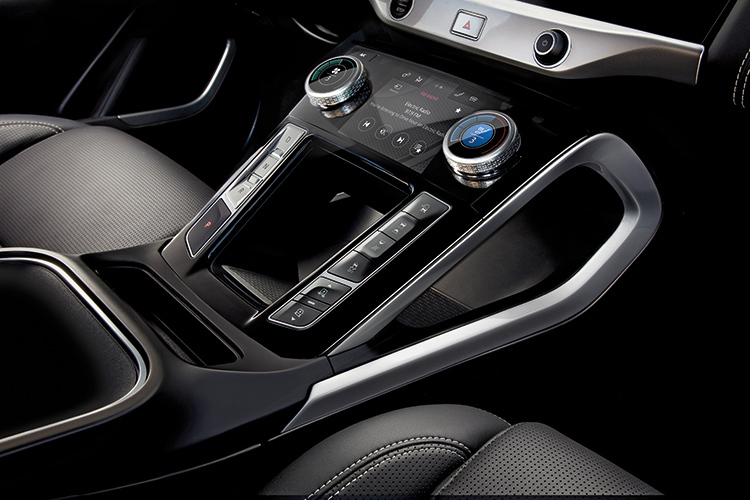 As you would expect, touchscreens and digital graphic displays are in abundance, but there are also several real rotary knobs, such as those for air-conditioning and volume control. These are far more practical to use than tapping or swiping the screen with your finger, or waving your palm in front of the screen. With barely any noise from the motors, the cabin is a very quiet place to be in. If it feels a bit surreal, there is always the option to pipe-in some unreal noise to emulate engine sounds, which are synced with the motor and selectable from the comprehensive dual-display Touch Pro Duo interface. The incorporation of artificial intelligence algorithims tailors the car to many of the driver’s preferences. 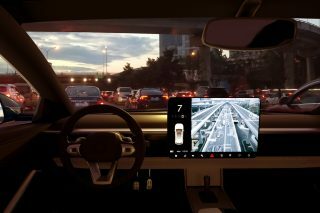 These include numerous useful features for a variety of specific driving routines, which include journey tracking, battery regeneration and driving modes. A new Jaguar smartphone app enables the owner to monitor the status of his I-Pace, such as battery charge levels, interior temperature and immobiliser/security. Jagual I-Pace is spacious for passengers + belongings + luggage, comprehensively equiipped and ready for everybody’s gadgers. If necessary, the owner can lock-down the car from a remote location. Plugged-in at home with the 7kW charger, it would take 10 hours to recharge the batteries from 0% to 80%. Jag claims that with 100% battery charge, the Jaguar I-Pace has an ultimate range of 480 kilometres. But, liberal use of the electric Jaguar I-Pace’s intoxicatingly addictive performance will naturally diminish this range. 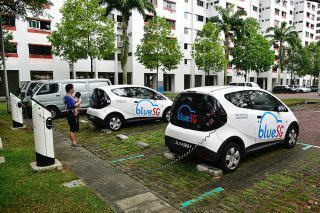 In one of our test cars which started with 90% juice, the battery charge was down to just 7% after 180 kilometres. In all fairness, the route included a mix of highway blasts, urban runs, off-roading with steep hills (plus a river) and dirt tracks. In addition, we consistently drove at high speeds, accelerating flat-out at every opportunity and maintaining a flying pace even on the mountain roads. It’s a vehicle that encourages this sort of driving. Driven normally, using the most efficient combination of settings in a mix of city traffic and expressway trips, you can expect to achieve a range of 350 to 400 kilometres. 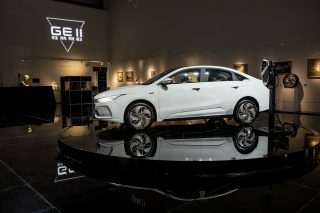 This “cat” is certainly a huge leap for a car company that bypassed petrol-electric hybridisation and went straight to building a fully electric vehicle. 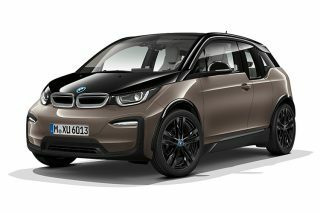 Its styling is certainly groundbreaking, its twin-transverse-motor setup allows a neat and clever solution to SUV packaging, while its dynamic brilliance and electrifying pace put its comfortably in the category of performance cars. When the Jaguar I-Pace arrives here in the last quarter of this year, it is likely to cost upwards of $350,000, but it will likely be the best electric car you can buy in Singapore.